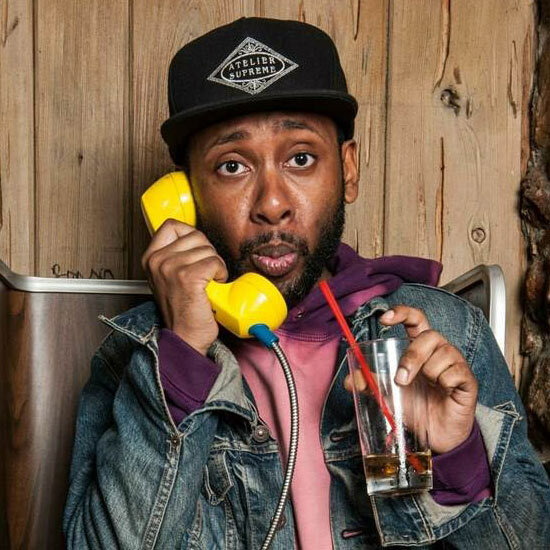 Jordan Rock recently wrapped season 2 of the Netflix series LOVE, which Judd Apatow co-created and wrote with Paul Rust and Lesley Arfin (Brooklyn Nine-Nine). He is also set to star as “High Guy” in the Comedy Central ½ hour comedy, DRUNK GIRL, HIGH GUY, which will be produced by A24. Jordan has also appeared on FX’s TOTALLY BIASED, GOTHAM COMEDY LIVE, and NBC’s LAST COMIC STANDING. Jordan recently wrapped the Netflix feature film SAN BERNARDINO BOUND, starring opposite Josh Peck and Tony Revolori. He was recently named one of JFL’s New Faces to Watch at the 2016 Montreal festival.